Long anticipated Nokia 6 came to the market in January, as a Chinese exclusive. Back then we still didn’t know much about the quality of the device which came from the collaboration of the HMD and FIH. Few weeks had passed and some users reported that letters of the Nokia logo situated at the back of the device (by the way, to me the most beautiful part pf the 6) were falling off. Since we didn’t see the device ourselves, we didn’t want to spread that info. Recently we got the Nokia 6, TA-1000 model, in our hands and noticed the same thing. First the letter I went off and then followed the K. We reached the HMD regarding this problem and they told us that the particular problem has been present with the early Nokia 6 models, and has been solved few months ago. Regarding the device we were told to return the unit back to the reseller and ask for the new one. So, just to summarize the whole thing, in EU we are still waiting for the global version of the Nokia 6 to arrive and we went for the Chinese version that had Google Play installed. Well, that is great but obviously reseller bought the older models of the 6. Another problem is that somehow reseller flashed the device with Hong Kong firmware that has Google Play and we cannot get the latest update. We would suggest for everyone in the world to wait for the global version of the device to avoid potential problems described before in the text. I am glad that HMD Global is taking things seriously and in the meantime amazed how quickly HMD reacts to the user’s feedback to improve their product. This is not common for bigger manufacturers, but this little startup that came to the existence little over a year ago is able to do it. Actually, we expect them to keep things right since it is Nokia’s name in question. While I would love to see the Nokia 6 and other devices in the store, I prefer them to be error free and to function properly. 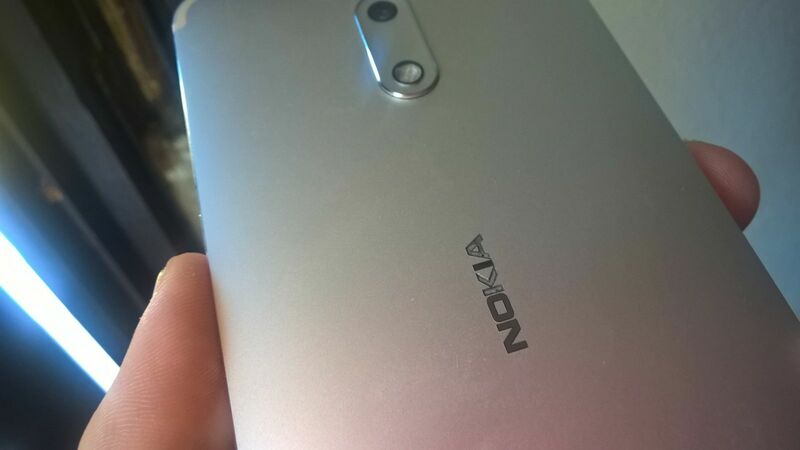 Nummela: New #Nokia devices will go on sale soon after a launch? !